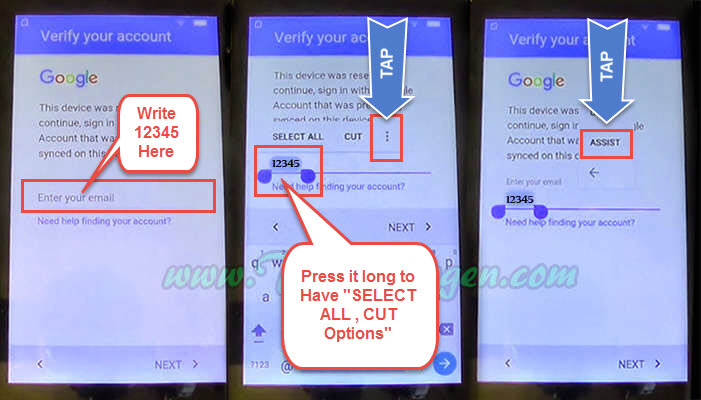 This is the quickest and easy guide for How to bypass Google Account and Remove/Delete FRP (Factory Reset Protection) on Lenovo Vibe A, B, C, C2, K6, Phab 2 with Android 6.0 Marshmallow and Lollipop 5.0.1 to 5.1.1 Version. Maybe you don’t know about Gmail ID or Password or you forgot about the Google Account details. 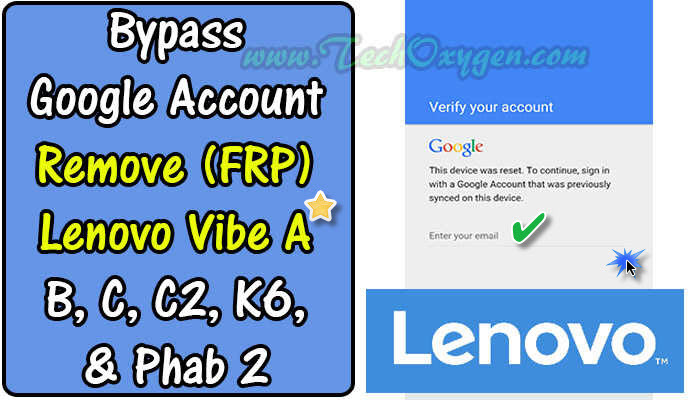 Now on this Google Account Verification screen, either you’ve to enter the Gmail Account which was previously submitted to your device or you have to Bypass FRP Google account on your Lenovo Vibe Phone. This Remove FRP Protection (Google Lock Screen) method wants lots of battery usage. Make sure your battery is more than 80% before applying this method. Do a full backup of all your important data as well because maybe your data will be removed after doing a bypass for Gmail account and it will never come back. You only need 2 things for this tutorial not any OTG Cable or Computer, Pc, Laptop or USB Cable. Step 1: At the “Verify Your Google Account” screen type anything at “Enter your email” section and Press it long to have access to the “Select and CUT” options. With these 2 options you’ll see three small dots like this “:” tap on it. Step 2: After that tap on “ASSIST” just after tapping, “Google Now” screen will appear. Here at the bottom left corner of your screen tap on “No Thanks”. Then Search Bar will appear type “Chrome” and tap the chrome browser to open it. Step 3: At the Welcome to Chrome screen, Tap “ACCEPT & CONTINUE” then > “NO THANKS” in the bottom left corner of your screen. As a result “Google Search Bar” will appear just type “Test DPC Apk” and search for it. 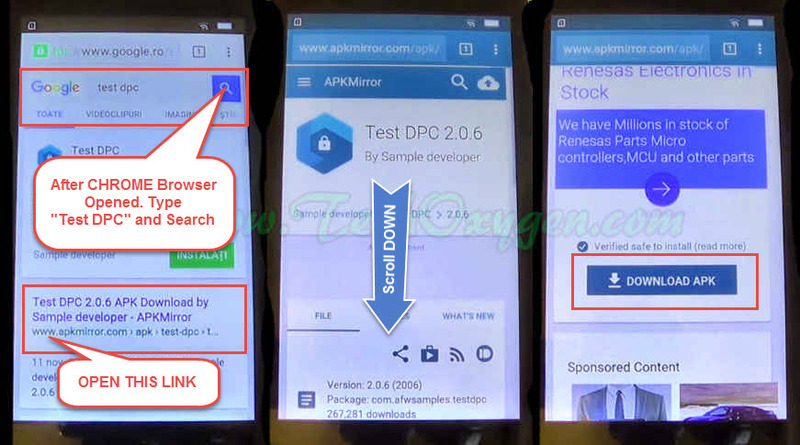 In the search Results go to the “apkmirror.com” and download the Test DPC apk. Step 4: Once you click at Download Apk, a Pop-up will appear tap on UPDATE PERMISSIONS > then ALLOW > AND TAP OK to let the download started. When the apk downloaded tap on Open to open the Download Manager and then tap on the apk and it will “Install Blocked” don’t worry just tap on “SETTINGS” and scroll down to enable the “Unkown Sources”. Step 5: Then Go back to the Download Manager and open the Apk again, tap on INSTALL > then ACCEPT > and then the Test DPC apk will start installing. Once the Test DPC installed, OPEN it and check on “Set up device owner” and tap SET UP > then ENCRYPT >. Step 6: Encryption takes a few minutes or more. Mobile phone battery need to reach more than 80% and keep your phone plugged in throughout the process. Connect your phone to the Charger and tap on “ENCRYPT PHONE” > again tap ENCRYPT PHONE > after that Android will appear on your Screen now wait for a few seconds to complete this process. 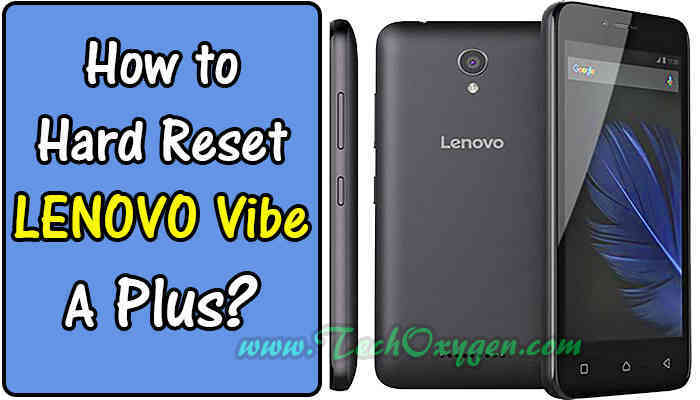 Step 7: When your Lenovo Vibe phone restarted disconnect the charger and tap “NOT NOW” > Tap Yellow Button > then NEXT > then SKIP > Checking Connection screen will appear. 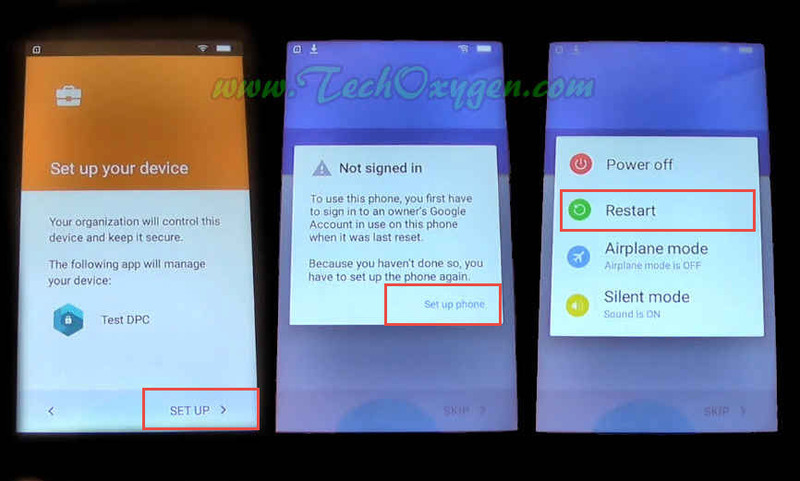 Set Up your Device page, Tap SETUP UP > then OK and the process to settings the device owner will start. Finished the process then “Not Signed In” screen will Pop-up select “Set up phone” at this screen. So, you’ll may have the “Not Signed IN” screen pop up twice, when it comes again just Press “Power Button” and select “Restart”. Just after restarted the phone you’ll have Setup Finished screen with different options check on “Skip” and select NEXT > then tap FINISH >. Congratulations!! You are at the Home Screen of your phone again. Important thing to do after Bypass or Removing the FRP is Reset your device. And wait until your phone restarts, then you can do Initial Setup of your phone without any Lock Google Account or FRP Protection Screen. 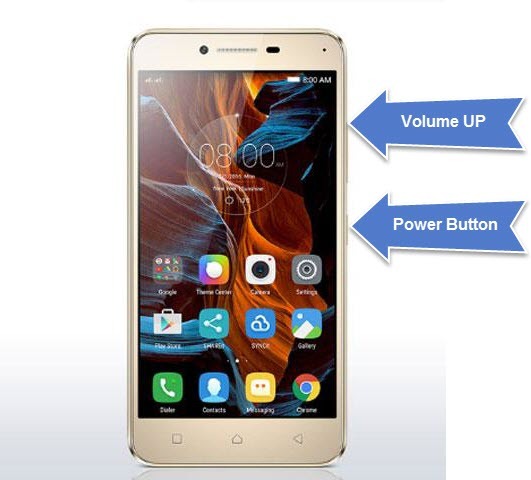 Queston: How to Hard Reset LENOVO Vibe A Plus? 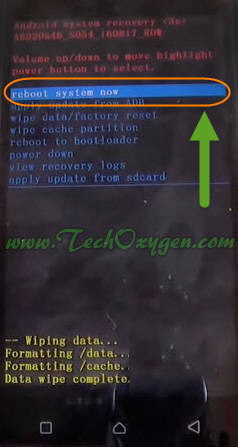 Now here is the complete tutorial to reset Vibe A Plus A1010a20 (Android 6.0. to factory settings). 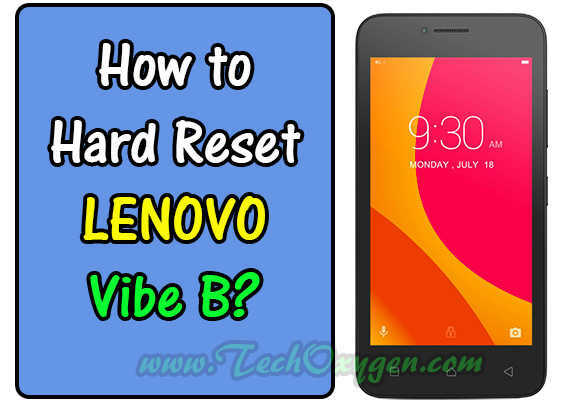 In any case your phone is running slower and you’re having Freezing/Hanging issues or you wanted to remove a file or Viruses from your Lenovo Vibe phone. You can also use this guide to remove Security Codes, Pin Codes, Password or Pattern Locked screen. If you’ve lost or forget your Password or Pin Code. Then this tutorial will help you to solve all of these problems. Make sure your phone battery is fully charged. Before performing this Hard Reset Method. It is good to remove the SIM card and Micro-SD card from the device. Step 2: Now “Hold Power Button and Volume Up Button” together for about 6 Seconds. Step 4: Here you need to Press Volume UP button to select “Recovery MODE” and Press Volume DOWN button to confirm the selection. Step 5: After few seconds you’ll be having Android Logo on your Lenovo Phone screen. 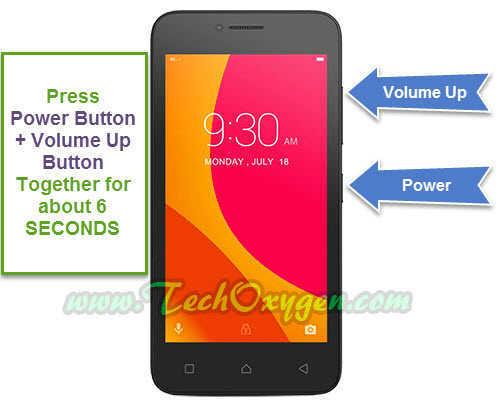 Press Power Button + Volume UP Button at the same time to enter in “Recovery”. 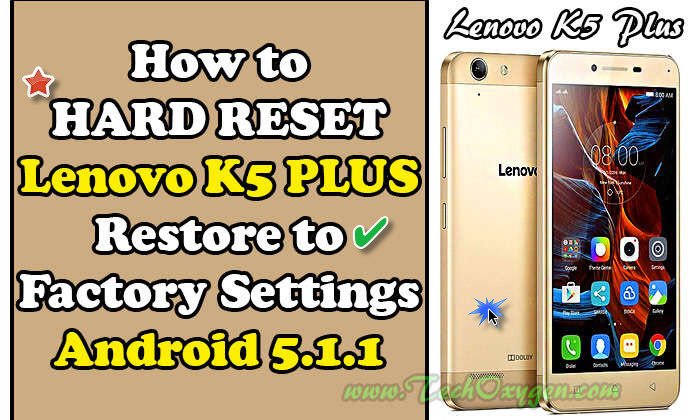 Step 1: Once you done that, “Android Recovery Menu” will appear on your “Lenovo Vibe A Plus” screen and you’ll be having different options. 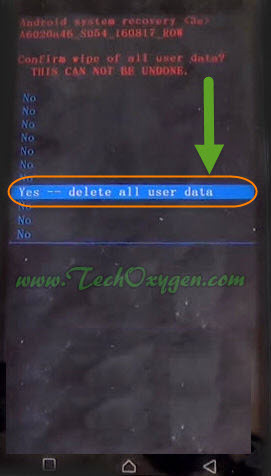 Now just do the Initial Setup for your phone and all the issues about Hardware or Software will be removed completely. 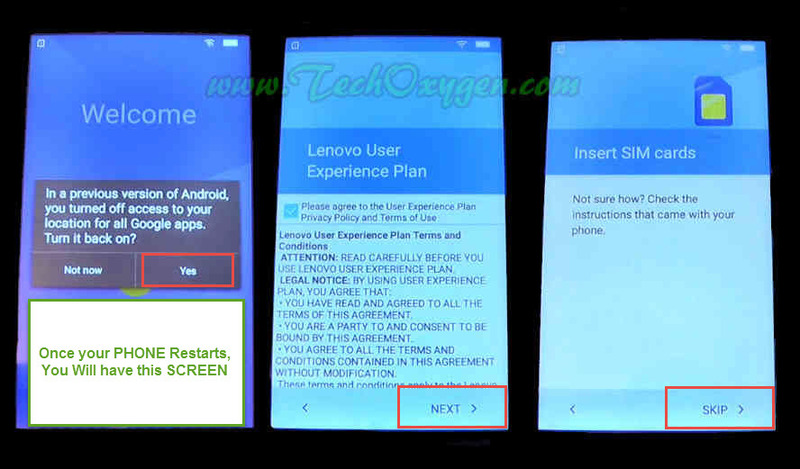 This method works for Lenovo Vibe B and Lenovo Vibe A Plus phones. If you want to Hard Reset Vibe B phone then you can also apply this instructions to that phone too. So, it was the complete guide to Hard Reset your “Vibe A Plus A1010a20” device. If you are still having some issues about your Lenovo Vibe phone then feel free to ask me in the comment below. Neither the Chromebooks that seemed a little out of the crisis PC sales have convinced Samsung to abandon the European market. So, Basically Samsung not rely on selling laptops in Europe in this case we couldn’t say much about the future. According underway in PCAdvisor, Samsung has confirmed that It’s now gonna stop selling laptops in Europe, which does not mean that this segment continue developing or introducing new models for other markets where they see more hope. The fact is that, as has happened with Sony, the Korean giant prefers to combine efforts in segments like smartphones soaring, and leave a more complicated for them as the portable market, those that are holding sales crisis, including Apple and leader, Lenovo.! !